Taken at Baron's Haugh on 20th November 2014 using Nikon D5200 with Sigma 150-500 mm zoom lens. Taken at Figgate Park on 30th January 2019 with Nikon D500 with Sigma 600 mm zoom lens. I didn't know they could swim! Taken at Baron's Haugh on 31st August 2015 with Nikon D5200 with Sigma 150-500 mm zoom lens. 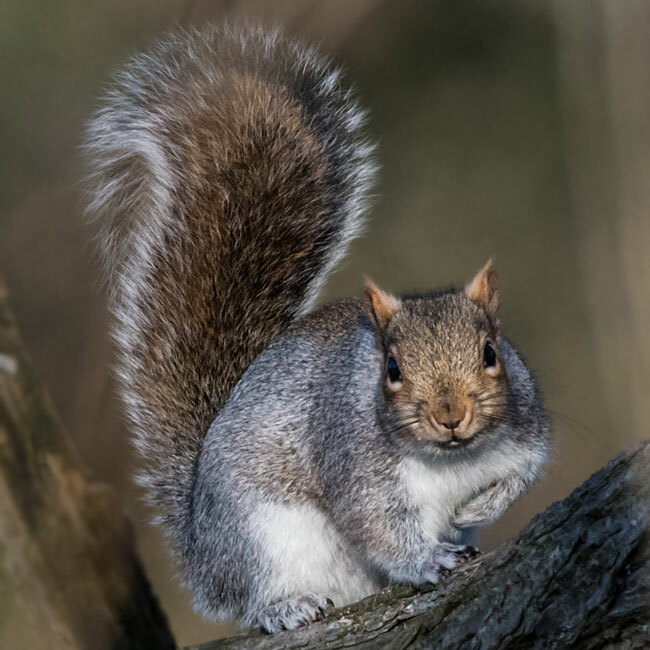 Wooded areas but can also nest in the attic or exterior walls of a house. In the forks of trees, consisting mainly of dry leaves and twigs. 23 - 30 cms, tail, 19 - 25 cms. Tree bark, tree buds, berries, many types of seeds and acorns, walnuts, and other nuts, and some types of fungi. 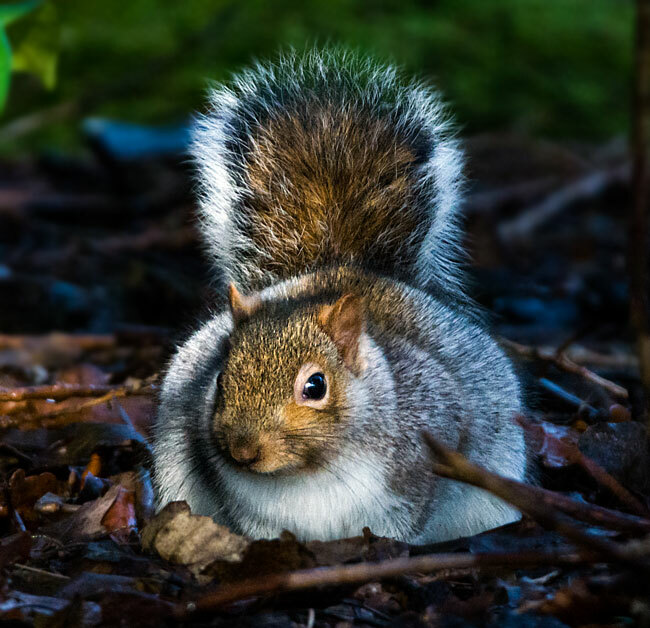 Squirrels sometimes use deceptive behavior to prevent other animals from retrieving cached food. They will pretend to bury the object if they feel that they are being watched. They do this by preparing the spot as usual, for instance digging a hole or widening a crack, miming the placement of the food, while actually concealing it in their mouths, and then covering up the "cache" as if they had deposited the object.